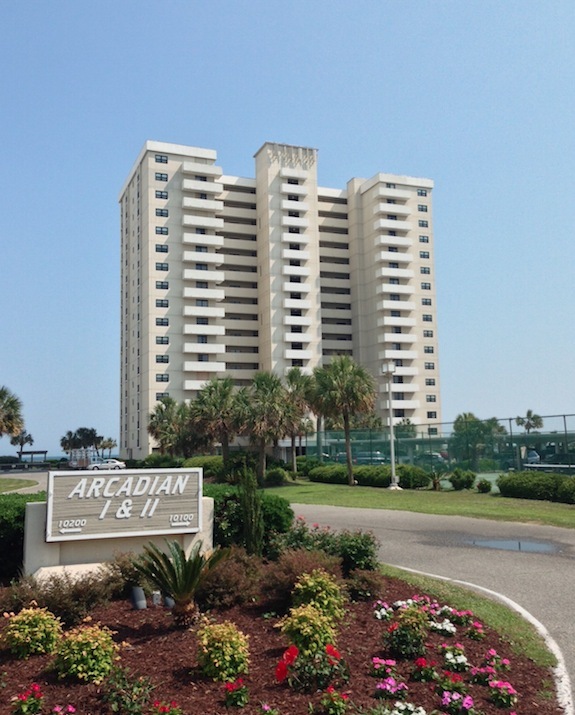 Tucked quietly in the Arcadian Shores section of Myrtle Beach, you will find one of the best-kept secrets along The Grand Strand, Arcadian I & II. 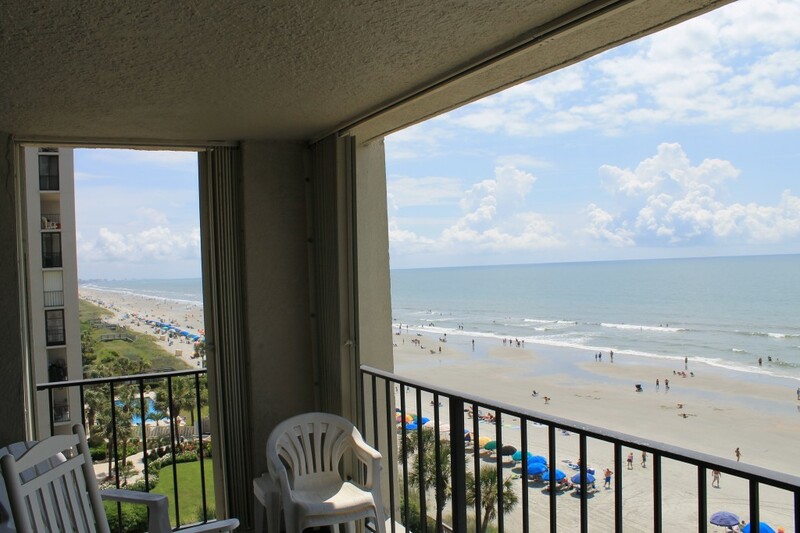 Ideally situated in the middle of Myrtle Beach and North Myrtle Beach, this secluded location offers you easy access to everything the Grand Strand has to offer. 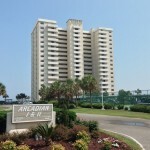 Arcadian I & II condos offer you around the clock security, oceanfront pools, tennis courts, and miles of pristine beaches. The spacious condominiums have all the luxuries of a home. 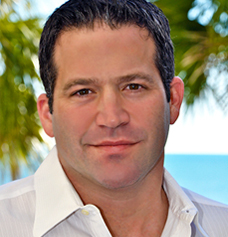 They are perfectly setup for primary residences, second homes, or rental investments. The newest listing in Arcadian I & II is Unit 6A. This corner 3 bedroom 2 bath condo has a “million dollar” unobstructed panoramic oceanfront view and an awesome view of the northern coastline. With sliding glass doors and windows everywhere, this light and bright unit affords you ocean and beach views from almost every room. The three (3) large bedrooms are big enough for multiple beds to accommodate larger families or to increase the rental potential. Arcadian I & II are very desirable properties and there are multiple individuals that own more than one condo in the buildings. 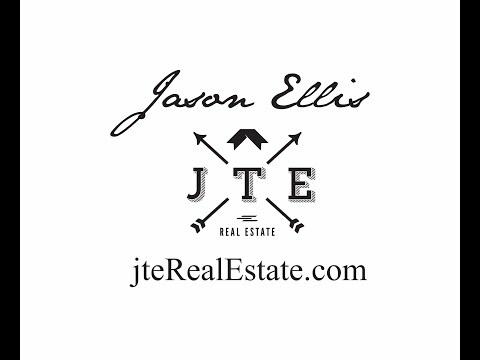 With very little resale opportunities, do not let this great condo slip through your fingers. For more information on how to purchase this property and become only one of a handful of Arcadian Homeowners, contact me.